The WeatherTech FloorLiner accurately and completely lines the interior carpet giving "absolute interior protection"! The WeatherTech FloorLiner lines the interior carpet up the front, back and even up the sides of the 2019 Cadillac XT5’s footwell. Digital laser measurements of interior surfaces offer a consistently perfect fit! 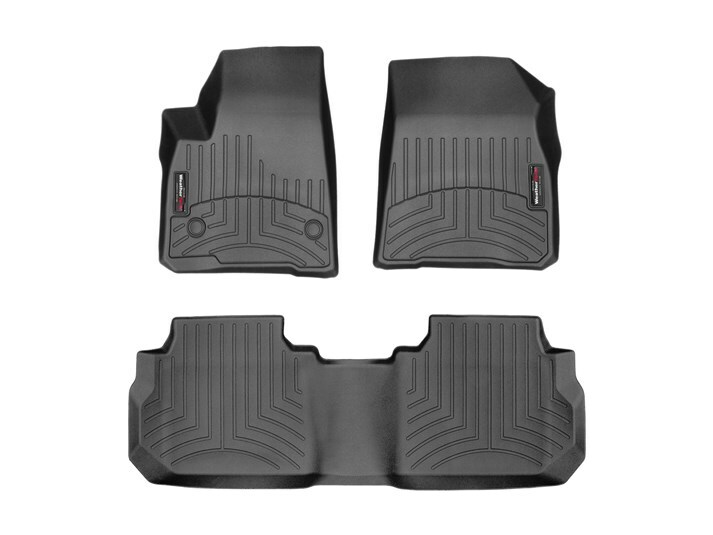 I just purchased a new set of the 3D Floorliners for my 2017 Cadillac XT5 and they have the best fit of my last three sets I Have purchased. Looks better than a factory fit. Time to order my Cargo Liner now!